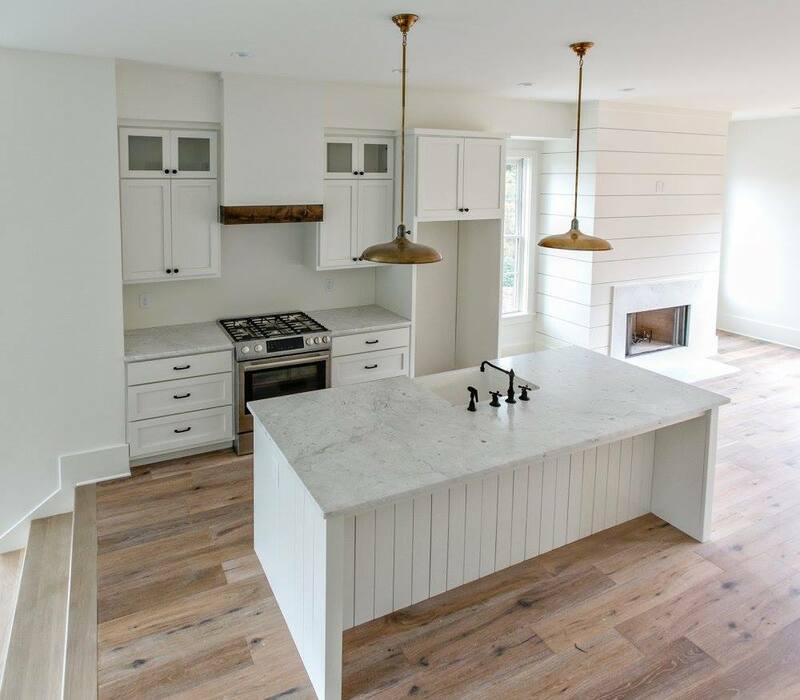 Grange Hillside Hamlet is comprised of nine townhomes and four cottages, a bocce court and spacious parking facilities on just over an acre of land overlooking the woods. 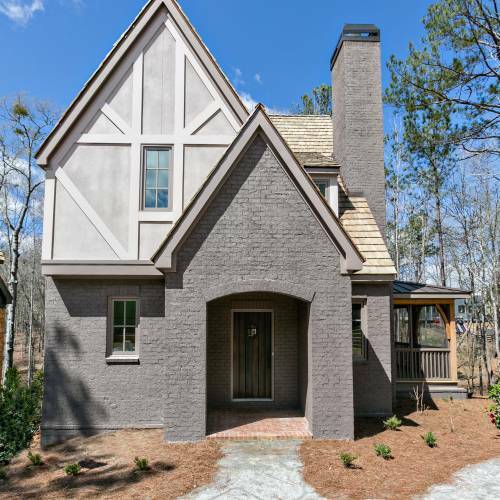 These homes are in the bucolic community of Serenbe, a progressive community on the edge of Atlanta. The community is focused on wellness and is set among acres of preserved forests and meadows with miles of nature trails that connect homes and restaurants with arts and businesses. 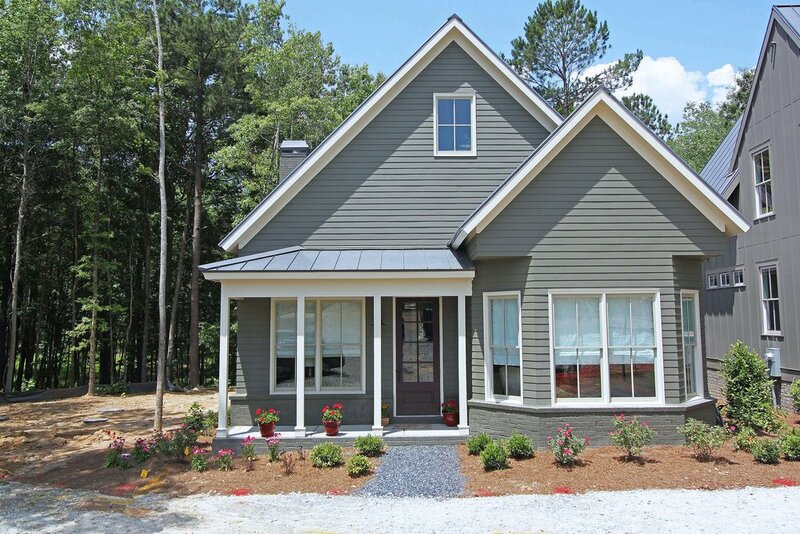 Serenbe’s architectural planning sets a new standard for community living. 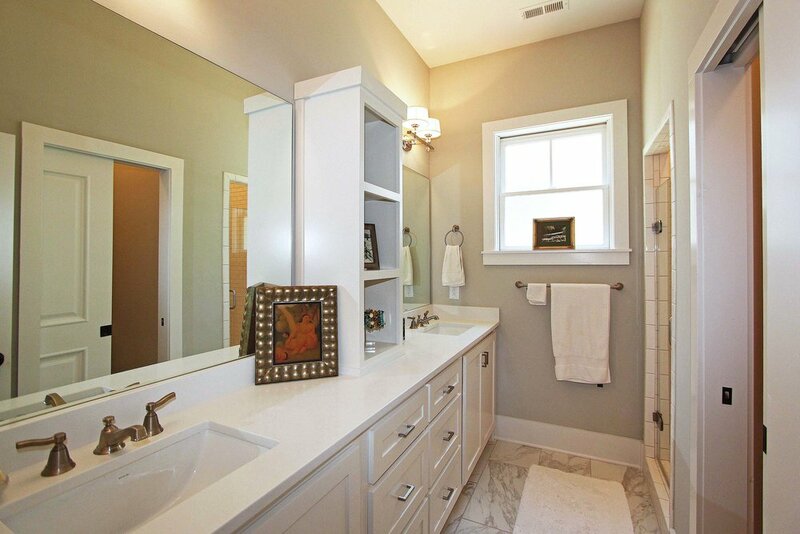 With architecture reminiscent of a European village, these beautiful homes are truly timeless.